Founded in 1977, Craddys have been providing civil and structural engineering services for four decades. We provide economic and well engineered solutions that meet our clients’ needs. We are specialists in structural engineering (buildings with structures of steel, reinforced concrete, masonry, timber, etc) and civil engineering (drainage systems, roads, car parks, earthworks, etc) with projects varying from the very small (domestic) in value up to £300m. We work within most sectors including retail, commercial, industrial, education, healthcare and residential and operate throughout the UK with our team of over 50 experienced staff. 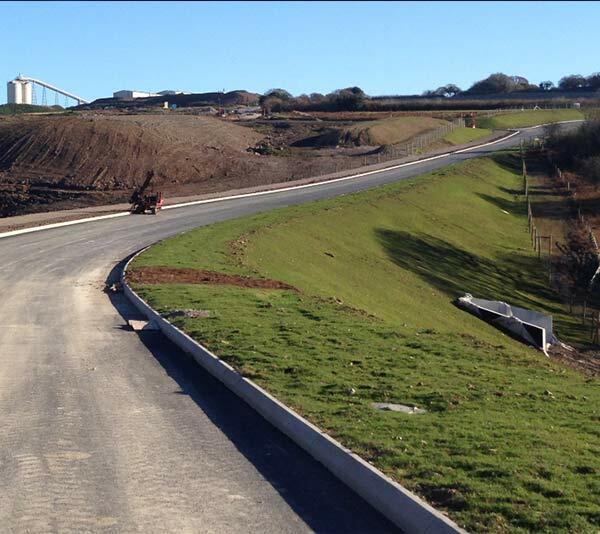 Craddys have a growing team of civil engineers experienced in the design of residential developments and highways & infrastructure projects. Building good relationships working alongside the local authorities, our team of engineers successfully navigate their projects through the approvals process and beyond to achieve the best possible design solutions for our clients’ developments. 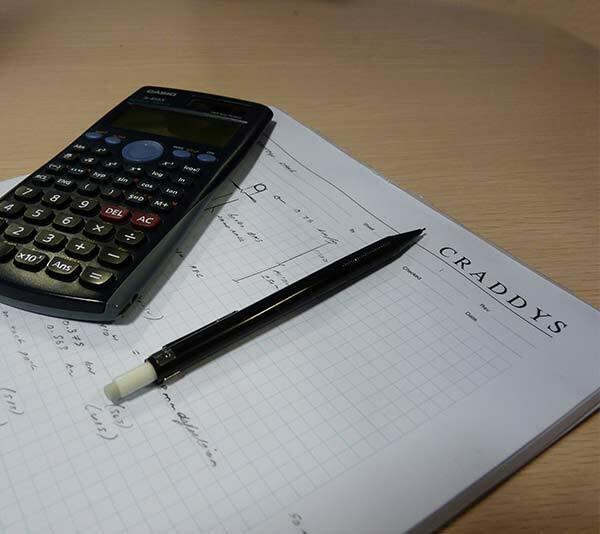 Working closely with architects, Craddys use the latest civil engineering design software to create design solutions that everyone involved can be proud off, with a strong emphasis on achieving aesthetically pleasing designs with the correct balance of efficiency, safety and environmental impact. Craddys have a compliment of experienced chartered structural engineers who are proficient in designing all primary building materials including steelwork, concrete, timber and masonry. We work across a broad range of sectors, including retail, commercial, industrial, healthcare and residential projects and can offer exceptional value engineered solutions. We regularly make use of complex computer modelling software to maximise designs and have a proven track record of cost saving and sustainable design. 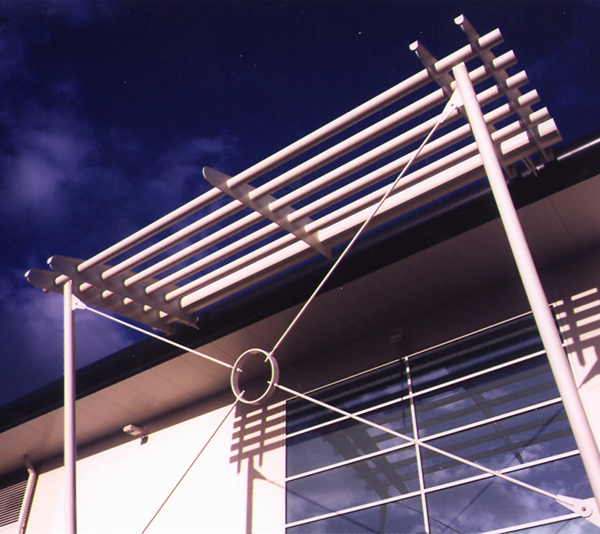 We pride ourselves on providing bespoke structural engineering solutions to all projects, and draw upon the experience of our award winning team to do so. Craddys conduct appraisals and inspections of single buildings through to estates of multiple buildings including structural inspections and structural appraisals commenting on faults and defects and how to remedy them; forensic studies into the cause of problems and production of reports. We provide pre-development appraisals of buildings and sites, to identify potential abnormal costs involved in a development. We regularly perform FRAs (flood risk assessments) and FCAs (flood consequences assessments); drainage strategies and section agreement submissions. Our experienced designers are fully committed to the implementation of the BIM technology and processes. 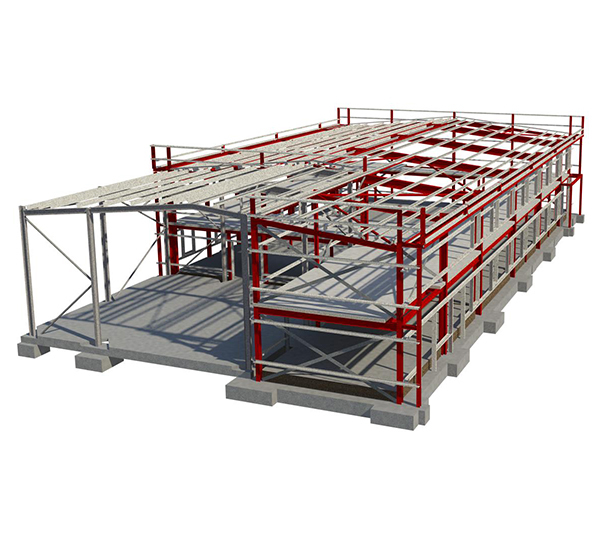 Our civil and structures departments work fluidly within the 3D modelling environment and are able to work in a BIM workflow which provides a digital full scale model, which can be thought of as a digital prototype, prior to construction. This can then be reviewed and coordinated with other design team professions virtually to provide an integrated and more efficient design that can omit potential element clashes and help ensure programme deliverables are met during design and construction phases.